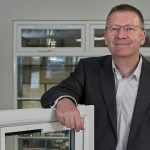 As Neil says, Triple-track patio doors from PatioMaster deliver the open-house look that’s on-trend at the moment. They have either two or four sliding sashes that stack neatly behind each other. 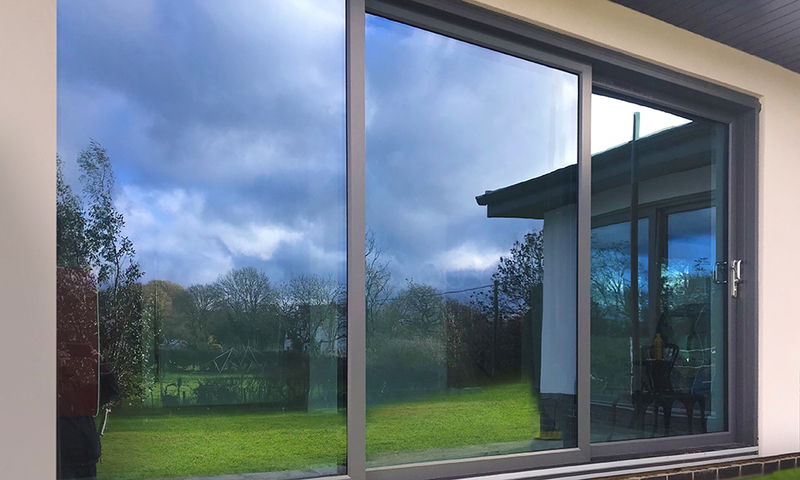 With a maximum opening of up to six metres, Triple-track patio doors offer up to 25% more open space than a conventional patio door and an improved glass to frame ratio when compared to a similar sized door because the panes can be up to 1,500mm wide. And unlike bi-fold doors they don’t encroach on space inside or outside of the property too. 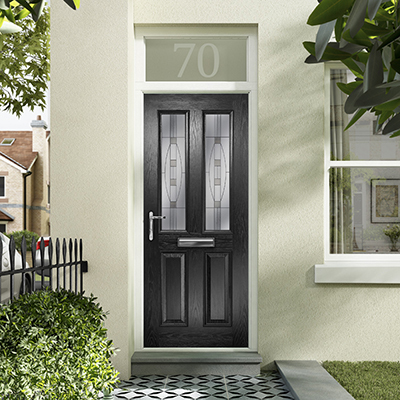 The PVC-U construction and the choice of 28 colours and finishes, including grained and flat textures, plus the choice of white, gold, brass, chrome, black or silver handles mean the doors sit comfortably in more UK homes. The practicalities are impressive too. Thermal efficiency and security are exceptional. 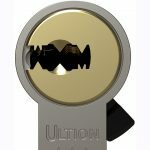 The doors open and close with a smooth single motion and there are fewer moving parts so they offer superb reliability. 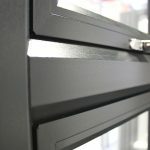 Triple-track doors are designed to make installers’ lives easier too. 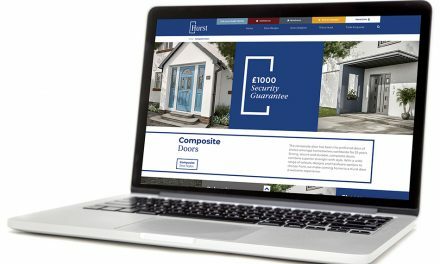 There is a full range of ancillary products including cills, add-ons and couplers, posts and extension profiles for straightforward installation. There is also a mechanically jointed version for hard to access locations. PatioMaster East Midlands is one of the newest members of the PatioMaster network. Installers will find that the East Midlands team are friendly and committed to high standards. 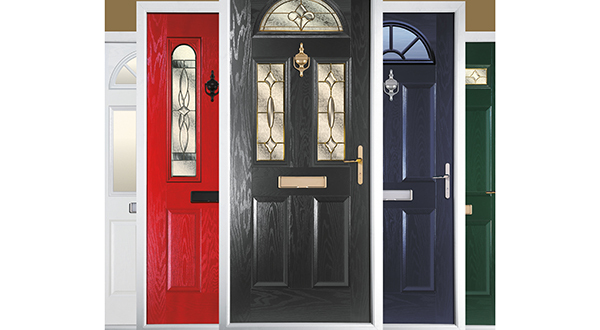 They offer a full range of door configurations, rapid order turnaround, take pride in offering all 28 finishes and have the expertise to assist with any challenging projects. 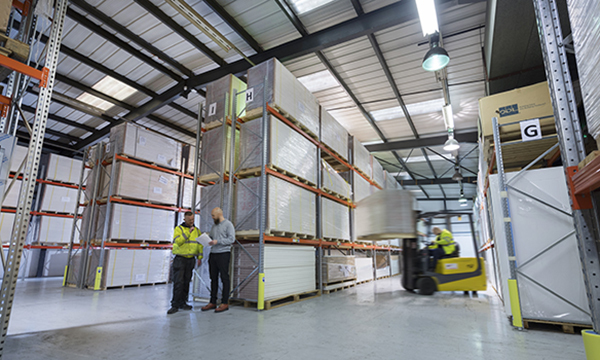 Based in Leicester, PatioMaster East Midlands caters for the growing number of customers operating throughout Nottinghamshire, Derbyshire and all across Leicestershire.